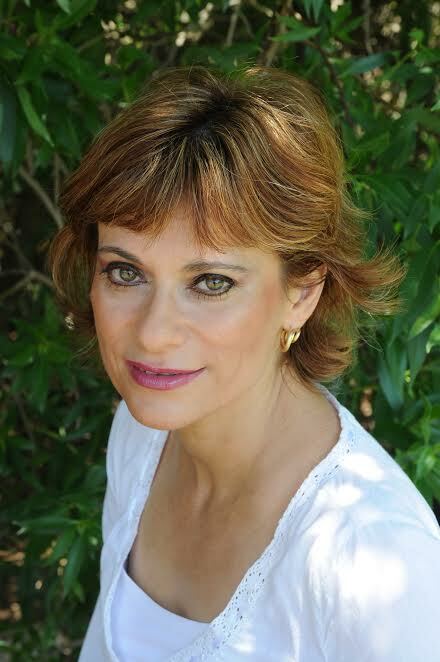 I am an author but also an artist and a multidisciplinary creator, who lives in a picturesque little town in Israel, studying spirituality and Kabala. Being a member of the Israeli Artist Association, I have been participating in many cultural events and exhibitions in Israel and overseas. Published books: “The Lost Bible”- published in Hebrew and English . Already 20,ooo have been downloaded around the world. 3 times 1st place in the world in 3 categories. The crystal Circle- new paranormal novel. “The bible in Colors”- new book for adult coloring based on real canvas paintings. Each drawing designed to color it based on phrases from the bible. Comes in two sizes- regular and pocket-size. “The Lost Bibel Coloring book”- based on the novel by the same name, 24 beautiful drawings of legends and princess for colorimg.